Death tends to happen very unexpectedly and therefore people do not always have their finances in place to pay for a funeral. Luckily, funeral plans are very affordable and can help you or your family members in such an event. 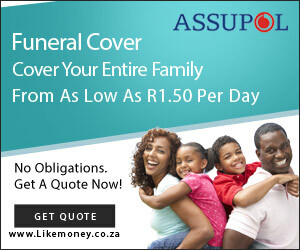 Assupol offers two funeral plans that are ideal for any South African individual or family. With Assupol’s funeral insurance policies, you can be sure that you and your loved ones are protected in case of accidents as soon as you purchase the policy. Natural death is also covered after a few months. From as little as R70/month, you can protect yourself, your spouse and an unlimited number of family members. The cover usually ranges from R60 000 to R75 000, depending on the policy you choose. Assupol does not ask any medical questions and pays out within 48 hours after a claim. 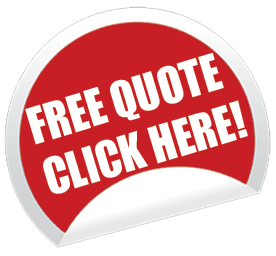 If you are interested in a policy from Assupol, please request a quote and someone will get back to you.